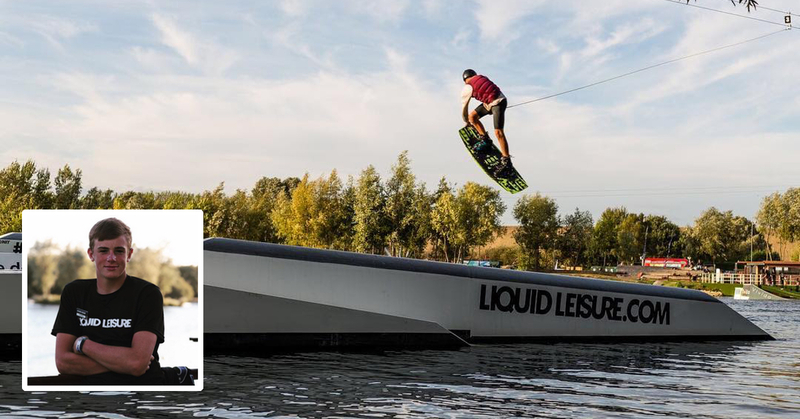 Latest rider to join the Cab9 family is Team GB wakeboarder Kieran Owens. Kieran is a talented young athlete with some impressive tricks in his bag and already a string of achievements to his name. Check out his video below to see what we mean. Kieran says "My favourite Cab9 sunglasses are the C9X as they look bang on trend and the lenses are so clear and nice what more could you ask for!" Sunrise 2018 from Kieran Owens on Vimeo.